The Current GUIDE Supplement #6 | K.O.I. CLICK HERE to renew your membership - $15! 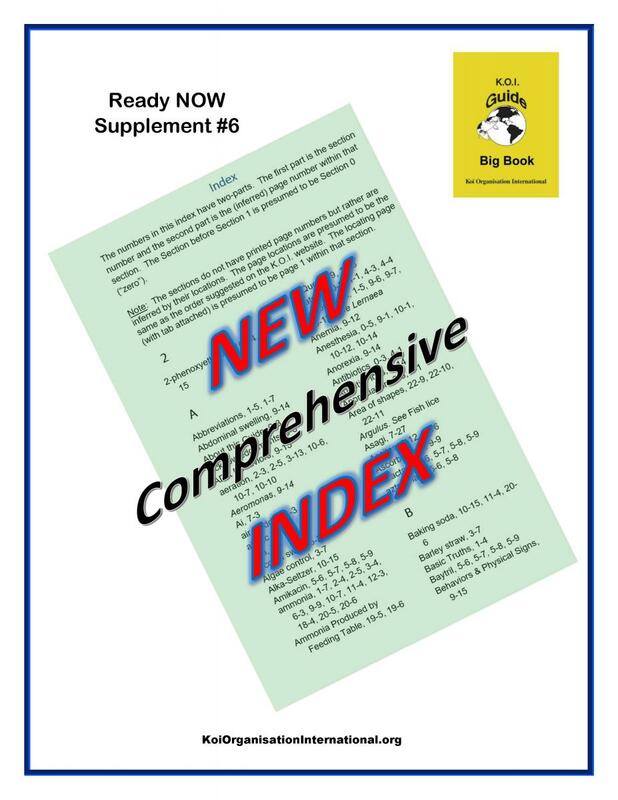 CLICK HERE for our SPECIAL RENEWAL & Big Book = Supplement #6 & a BIG Book Binder - $20!